Now, what do you get when you put together a first time modder and a few nice, small idea's? Well, if you said "this", you'd be right. 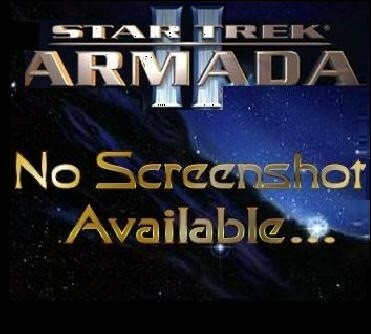 This is a MOD for Star Trek Armada II, it changes the weapons, shields, build times and resource costs of some ships and stations. 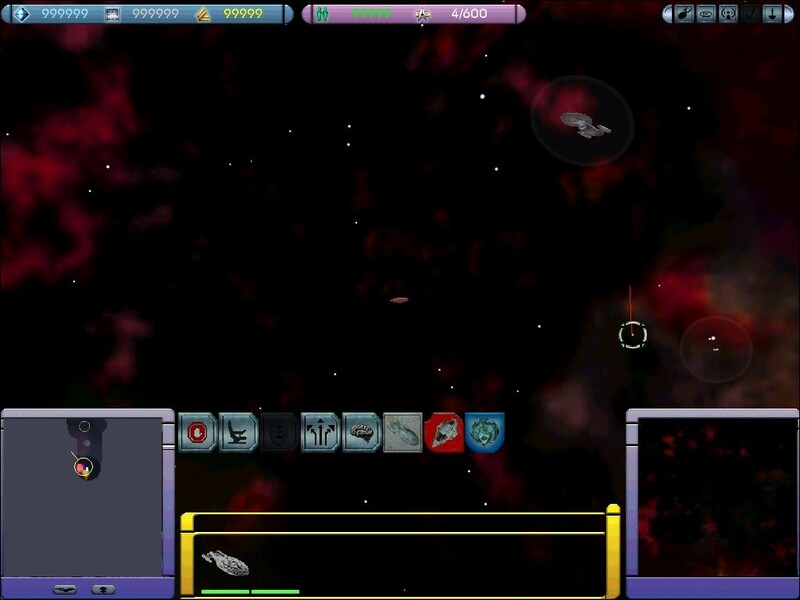 This is version 4.0 of Armored Voyager Mod. All the new changes can be found in the readme. 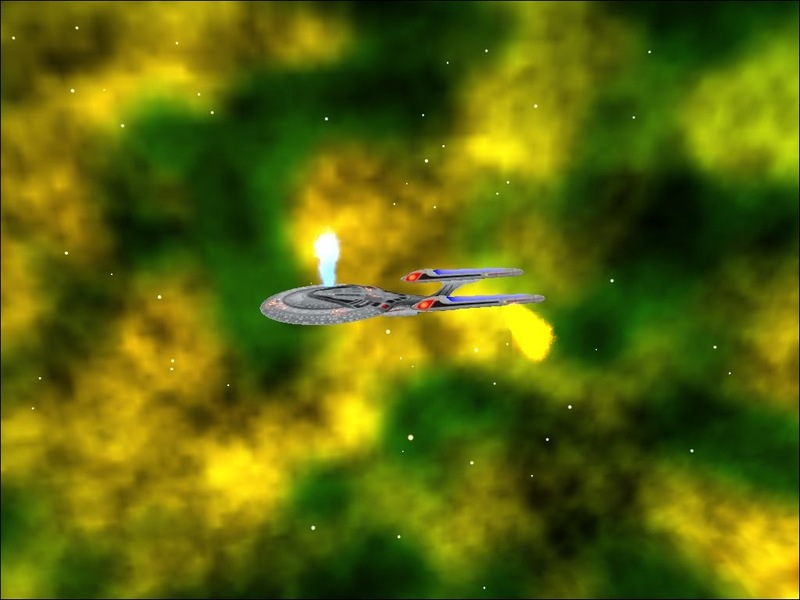 This mod allows the Enterprise E and the USS Avenger to be constructed. 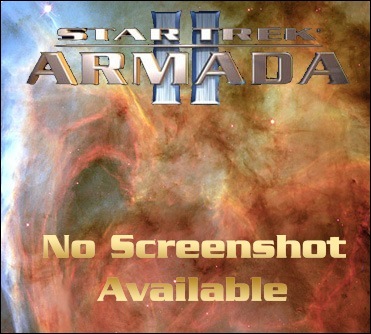 This patch fixes a few probelms with the Delta Flyer in AVM. Just a small patch that fixes Transphasic Torpedoes to the AVM mod.